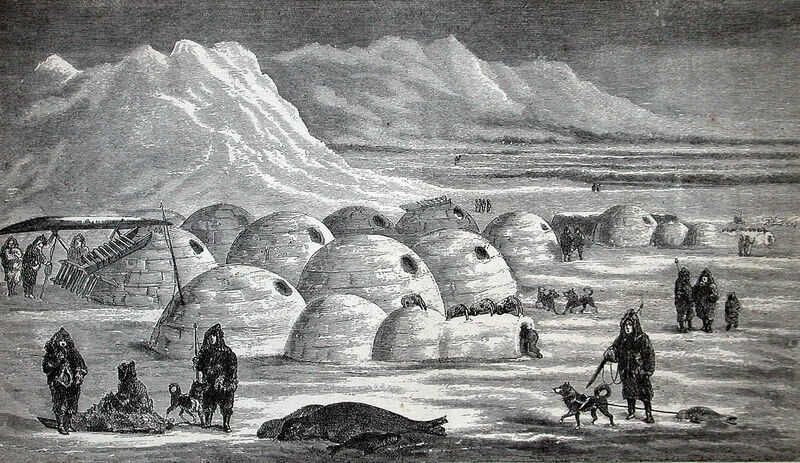 The illustration is from Charles Francis Hall’s Arctic Researches and Life Among the Esquimaux, published in 1865. 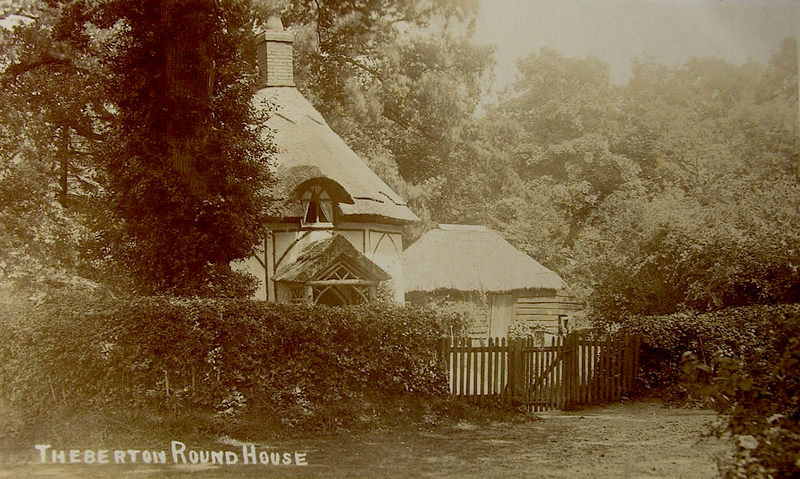 In Theberton, Leiston, Suffolk, England. 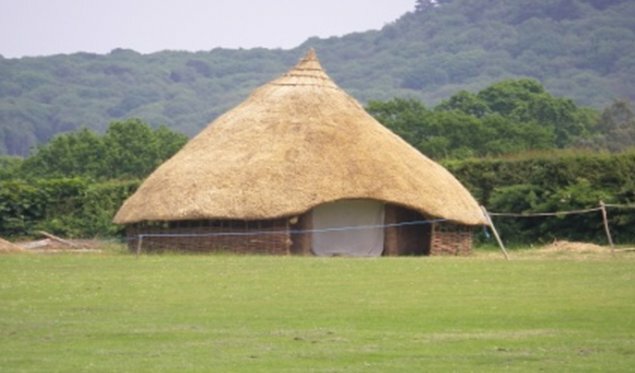 Round houses have been built in Cornwall, in the UK, since the Iron Age. The hillside iron age village of Carn Euny, in Cornwall’s western extremity, is now an archeological site with numerous round house remnants. 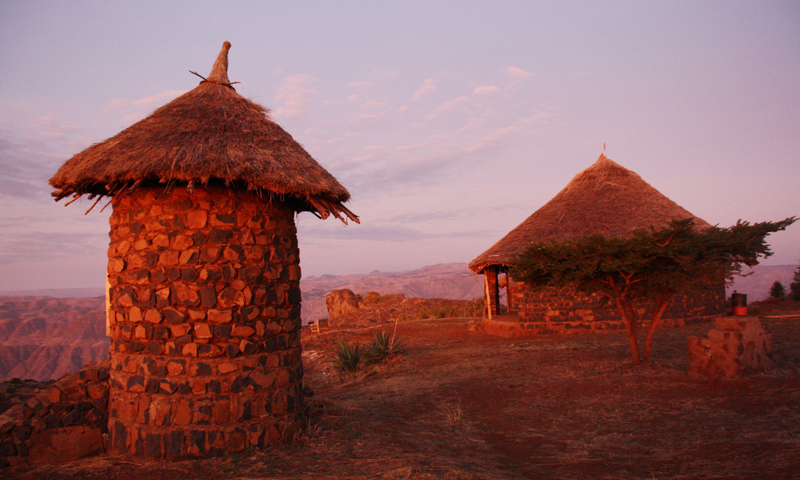 Although other building forms became dominant, the tradition of building round houses survived for centuries. 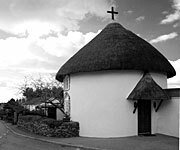 Veryan, on the south coast of Cornwall, has five nineteenth-century thatch round houses, two pairs at each end of the village and one in the center. The houses were built by a vicar for his daughters, reportedly because he believed the absence of corners gave the devil nowhere to hide.